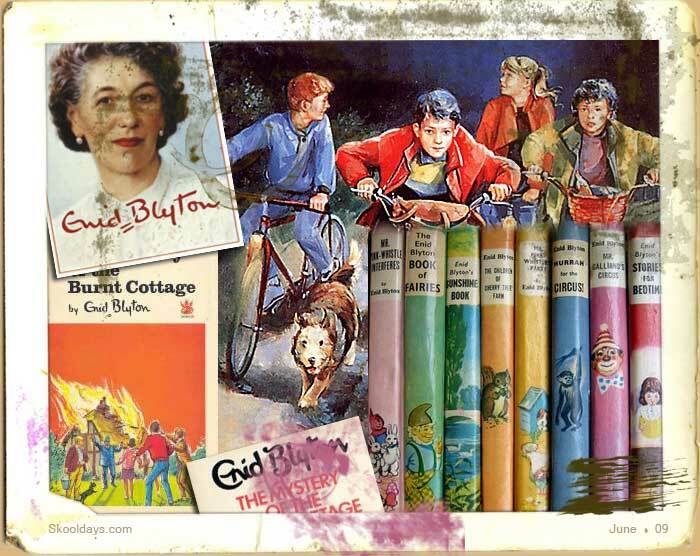 Nothing I liked more than a good old Enid Blyton book to read with a cup of tea and a Mars bar in the summer holidays. Few children in the past 50 years would say thay havent at one time or other tried reading an Enid Blyton book. Her works included: The Famous Five series, The Adventure series, The Noddy books, The Secret Seven series, The Malory Towers series, The Five Find-Outers and The Secret series to name a few. 753 titles credited to her over a 45 year career with an average of 16 titles published per year. This entry was posted in Pop Culture and tagged 1960, 1970, 1980 by Skooldays. Bookmark the permalink. I am looking for a certain toy, can I contact you via email?